Frantz Samedi’s grief still haunts me. I hurt every time I look at his face. My body sags whenever I see his daughter’s dead eyes. I’ve stared at the photo over and over, trying to imagine how he felt; knowing I will never know. I look at the faces of the the crowd that surrounded him that day. There is space between Samedi and themselves. Did they give him space out of respect for his grief? Was it because they were afraid to be touched by his pain because they couldn’t handle much more? 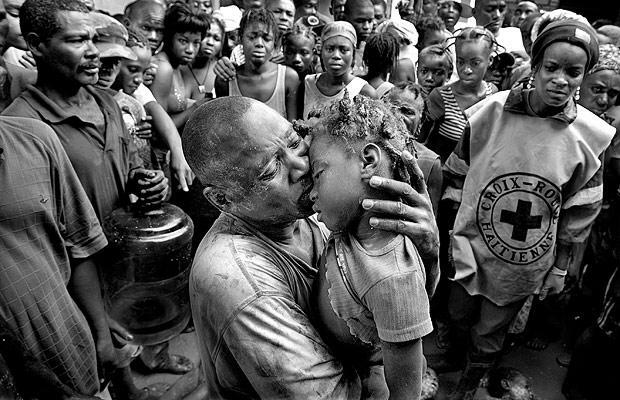 What about the Haitian Red Cross worker? 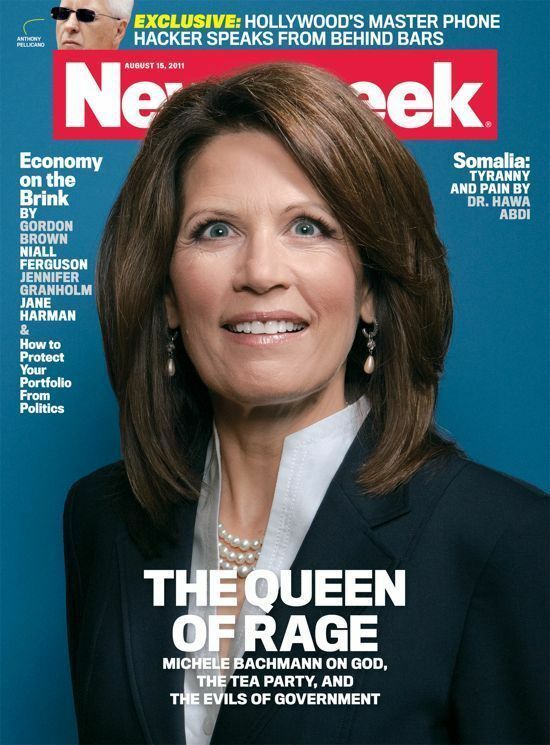 Her face looks as if she had seen too much death already. Yet somehow she is able to still feel Samedi’s sorrow. Questions and more questions have swirled in my head ever since I saw this photo. How did Samedi react when he heard Hurricane Ike was going to hit Haiti? How did Samedi get separated from his daughter? How long did it take to find her? Where did he find her? Does he have other children? What does he think about the photograph? Most importantly, how is he coping after losing his daughter in such a horrific manner? 2008 seemed to be the year of the hurricane. The National Climatic Data Center (NCDC) said 2008 was “the only year on record in which a major hurricane existed in every month from July through November in the north Atlantic.” NCDC stated that there were sixteen named Atlantic storms, eight that became hurricanes and five that became major hurricanes. USA Today reported that 195 deaths were a result of Hurricane Ike, 74 were from Haiti. The National Hurricane Center’s Tropical Cyclone Report estimated that the damages due to Hurricane Ike was $30.2 billion. Hurricane Ike was the most destructive although it started out as a tropical disturbance off an African coast sometime around the end of August 2008. However, between September 1st and 13th the power of Hurricane Ike had swept through the West Indies, Cuba, Louisiana, Texas and Haiti killing people, destroying cities and flattening towns in its wake. It showed no pity. When Ike’s torrential rains and floodwaters reached Haiti it crashed through homes, toppled buildings and carried people away to their deaths. For a Caribbean country that has always dealt with decades of poverty and hardship this was even more than it could bare. After Ike left the area, people started digging through the chaos, seeing what’s left and searching for loved ones. Many were found alive-some were dead, including Samedi’s daughter, Tamasha Jean. As Samedi cried over the death of his daughter, his photo was snapped, eventually for all the world to see. Once I saw the photo it never left me. I kept wondering about Samedi, so I began my search. “I was witness to a nightmare,” said Miami Herald photographer Patrick Farrell in a 2009 interview with The University of Miami magazine, “I still can’t get it out of my head.” Farrell’s photograph of Samedi’s grief won him the 2009 Pulitzer Prize for Breaking News Photography. Farrell had arrived in Haiti to cover the impact of Hurricane Ike on Haiti. He had taken nineteen other black-and-white photos, but the photo of Samedi with his daughter won the prize. I had read several interviews of Farrell talking about the photos, but I didn’t find anything about whether he had spoken with Samedi before, during or after the photograph. He just happened to be there with his camera while Samedi held his dead child; he didn’t know much more than that. I had more questions. Was Samedi still alive? Was he aware that he was in a photograph that won a Pulitzer Prize? Had he seen the photograph? Does he care to see it? I googled Frantz Samedi’s name. I used various legal and journal databases to find him. Whenever his name popped up it was constantly linked to Farrell’s photograph. Inevitably I stumbled across a ‘Frantz Samedi‘ on Facebook. I clicked on the link and saw a fuzzy picture of a man whose Facebook page said he lived in Port-au-Prince, Haiti. The man in the photo appears to be holding a cellphone. He looks too young, too thin, too pain-free to be the Samedi that I’ve been searching for. I’m not sure if I’ll ever find him. He is lost to me. As Haiti’s plight has left the front pages I still wonder about the survivors, the people who have been left behind. I wonder how Samedi is doing. I wish I could hold him and tell him everything’s okay, but I can’t. Even if I could it would not be my place. I still tear-up whenever I see the photo. It makes me want to hug my son and never let go. It’s become my reality check that things could be a hell of a lot worse. Maybe someday I’ll be able to look at the photograph and not want to cry. I am seven weeks away from receiving my Master’s in Interactive Journalism (IJ) from American University. It has been a long and tiring 19 months, but I do not regret any of it, especially since American has become a “center for new journalism.” I have had great classes and not-so-great classes. I had courses that I enjoyed immensely; taught by professors that I found enlightening. On the opposite end, a couple of my courses were downright aggravating with less than stellar professors. When I entered the IJ program I had a general knowledge/base of what constitutes digital and print journalism, but I wanted to learn more. As the last few weeks of grad school draws to a close I can safely say that I not only ‘know’ but ‘understand.’ There is a difference between the two words that many fail to grasp; knowing is not understanding. My favorite quote is by Hippocrates which sums things up succinctly “To know is science, to think you know is ignorance.” Amen.